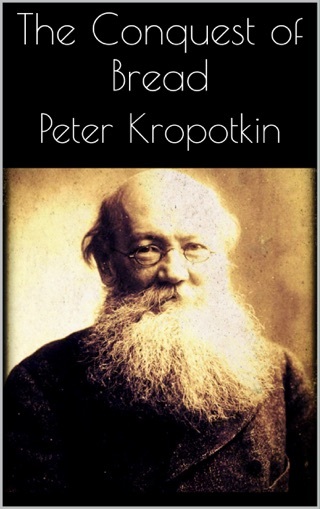 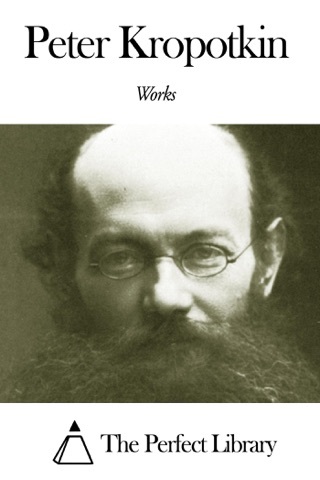 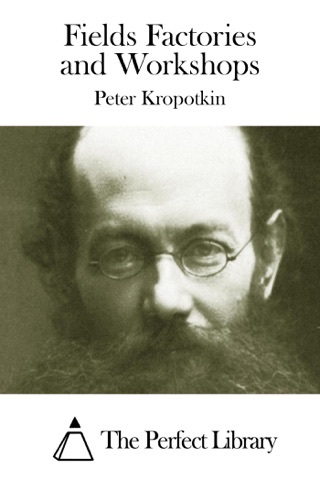 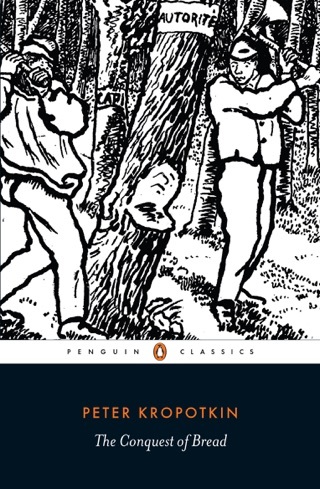 Peter Kropotkin was born a Russian prince whose father owned 1,200 serfs. 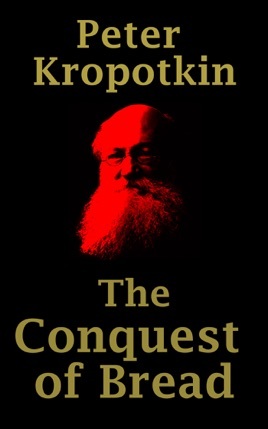 As he aged, he came to hate the inequality in his society, and renounced his royal title. 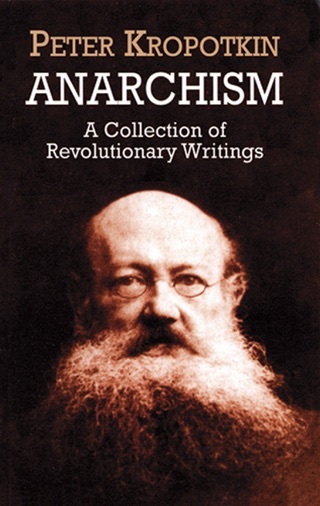 He was imprisoned and spent decades in exile for his views, which he has laid out in this book. 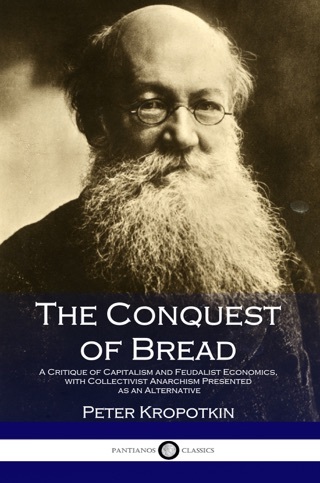 He points out the flaws inherent in feudalism and capitalism, and how our current economic system creates poverty and scarcity even though there are enough resources for everybody, and outlines a better system based on people working together as a society.